Grease Will Stop ANY Drain! A build up of grease in drains is a very common occurrence, especially in commercial situations e.g. Restaurants. Grease once it cools in the drain goes rock hard and will prevent the drain from flowing. Grease Release is a specially formulated non toxic liquid. It penetrates even the hardest grease build ups, breaks down the grease particals and prevents them from sticking to each other. This forms a grease sludge which can now be removed from the drain. The Drainage system is cleaned with super high pressure water. Once the Drain is partially flowing, we introduce Grease Release to the high pressure water. The Grease release is left to soak in and breakdown the Grease inside the drain. Once the Grease Release has done it's job, a final high pressure clean removes all the grease sludge. 6-12 months later, the drain is cleaned again with Grease Release to prevent any further grease build up. Grease Release will save you Downtime! 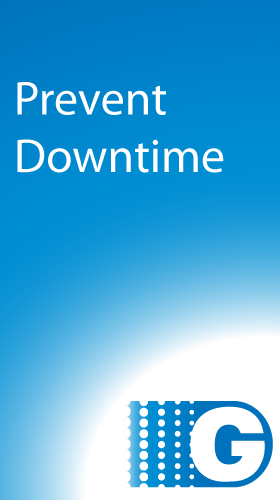 Avoid costly and sometimes embarrassing downtime to your premises.